This is the start of a new era. Yes, it only took me 3 minutes and 27 seconds to fall in love. But no, I was completely wrong. 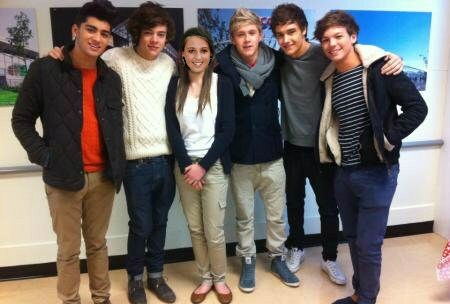 Turns out, they became my new boyfriends!